Just what you need to get out and do some day walks on the Track. 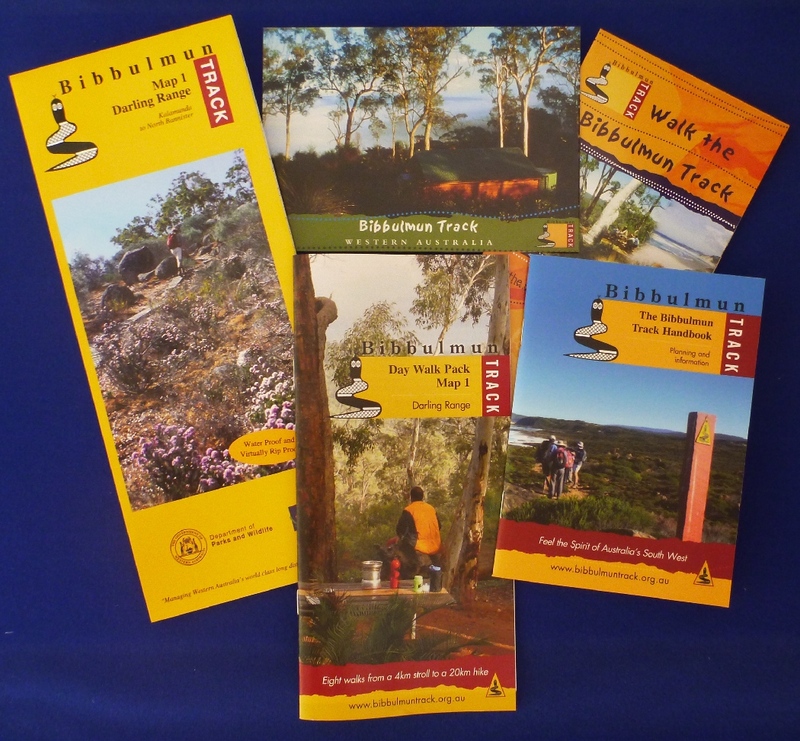 Exclusive booklet with eight suggested day walk options and comprehensive Track notes (not available separately - valued at $10). 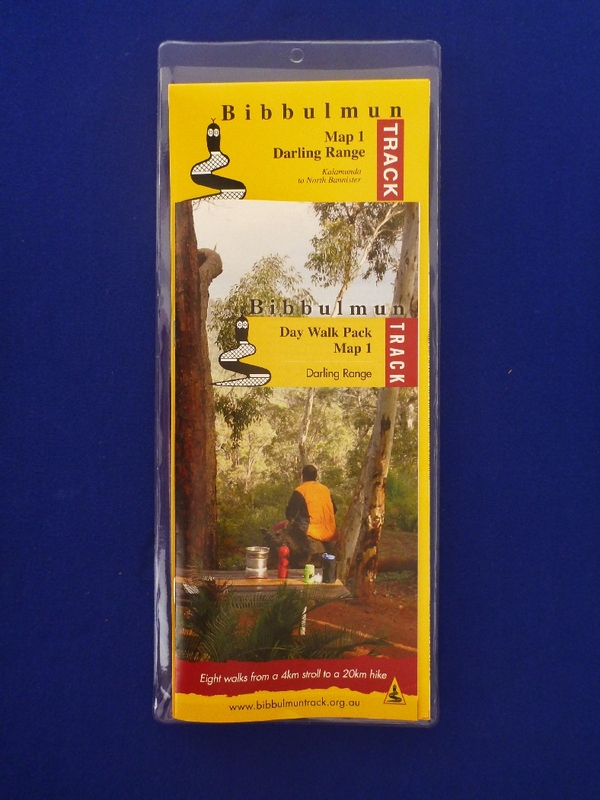 Latest edition Darling Range Bibbulmun Track Map - 1 (valued at $11.50). 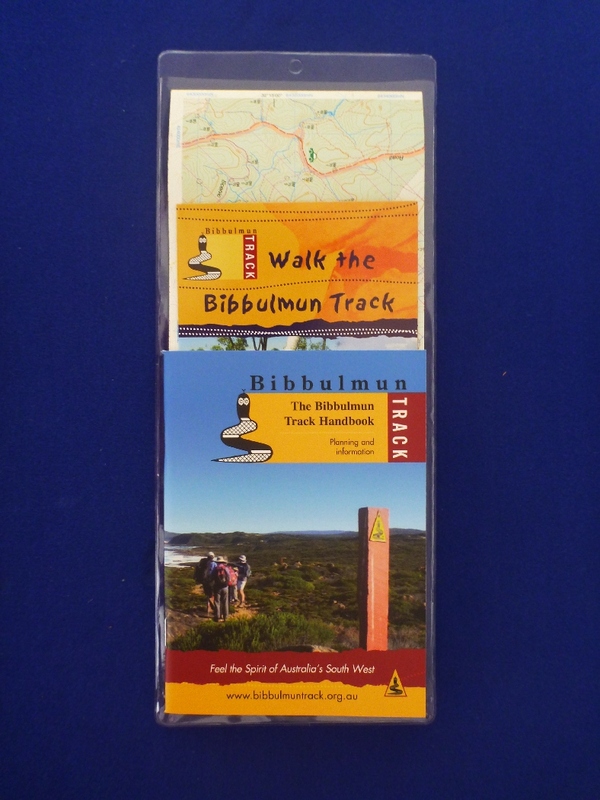 Bibbulmun Track Handbook (valued at $11.95). 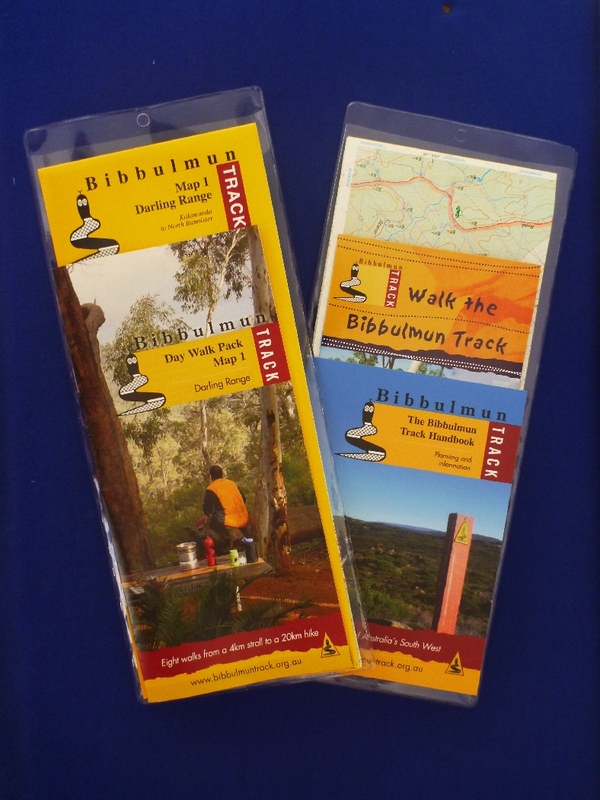 Check out all the other Day Walk Map Packs in this series.